An excellent HTML5 Page Turning Tool to create realistic page turn effects from a PDF document! The Free Html5 Page Turning Software (PUB HTML5) is built using the latest web technolgies like HTML5 and CSS3 which makes your online page flip publications accessible for all modern browser on all modern devices including Tablets and Smartphones. Just upload your PDF - briefly wait for the automatic conversion - and you are done, you can embed your online publication in your website or blog or share it on social media. PUB HTML5 is a professional pdf page turning software for you to create captivating digital magazine with page flip animation from simple PDF files. It is an easier task for anyone to create appealing 3D flipping book without any professional technical skills by using this powerful flipbook creator. 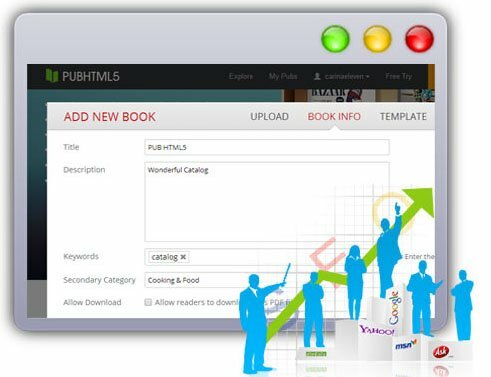 PUB HTML5 gives you an access to edit page of page flip book with multimedia. Embedding YouTube video, music, MP4, FLV video, inserting hyperlinks, flash, images and adding text, shape, button, everything is quite simple and easier. Furthermore, adjusting the page order, deleting pages and inserting new pages are allowed in this page turning software as well. So PUB HTML5 is an online digital publishing solution that uses PDF to HTML5 conversion technologies to turn static, print-ready PDF files into digital publications, digital magazines, digital catalogs and more! 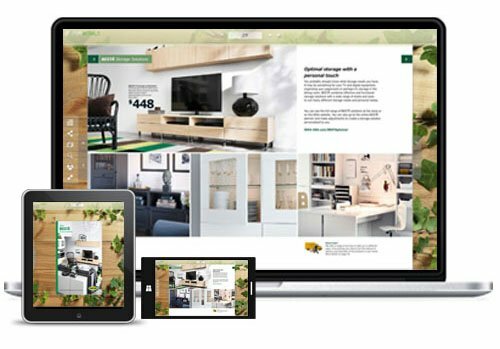 The result is an interactive and search optimized version of your print materials that provide your readers with an enhanced experience available through our Reader View. Our unique Reader View interface emulates common page turning software features and allows publishers to further enrich the overall experience for their readers by incorporating search, links, video and other related publications. With PUB HTML5, it is easy to convert PDF, MS Office and Image to shopping digital page turning catalog. Furthermore, users are able to add a hot spot to show more information of the product. 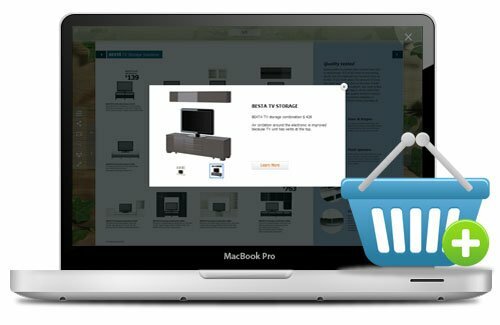 For example, users can insert buy link above the product and then user can go to online shop to buy quickly. After such a conversion, readers can enjoy a three dimensional reading experience; rather than reading a flat PDF document. Books thus converted have realistic page turn effects and other attributes that simulate print book reading. Features such as the many templates, backgrounds and scenes that readers can easily integrate into eBooks has taken the eBook reading experience to a whole new level. Do you want your PDF magazine has a good rank on search engine result pages, and meanwhile, let your readers has a good reading experience on your website when they read your content? Well, here is the solution for your reference, just convert PDF to HTML5 flipbook with SEO friendly by using PUB HTML5 page flip software. When users upload the PDF, PUB HTML5 allows you to customize the title, description and keywords of the online digital catalog. And then pub html5 will optimize the content to all major search engines. It is a good way to save time.